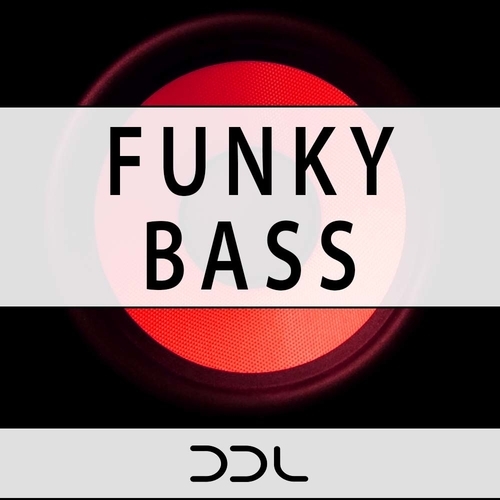 DDL present Funky Bass sample pack in all minor keys for your productions. Whether you want to work with Wav loops directly or use MIDI files with your favorite sound sources, Funky Bass has it all. Funky Bass sample pack contains all kinds of funky Nu Disco / House tracks can be created with these 240 files. On top, all sounds from the demo were added, as well in Wav and MIDI format (Beats, Chords & Melodies). With Funky Bass sample pack you can exchange the sounds to be coming from your favorite (Digital or analog) synth by using the given MIDI files in this pack. This product is carefully handcrafted for your best producing experience and best possible entertainment.